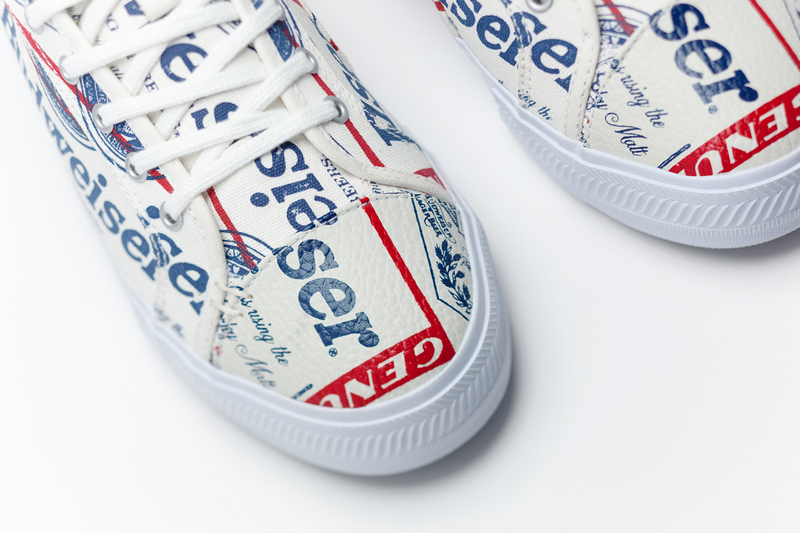 Greats and Alife team up for Budweiser shoes. Are you looking for more ways to tell people in your life that you're a huge fan of America's most cherished beverage, Budweiser? 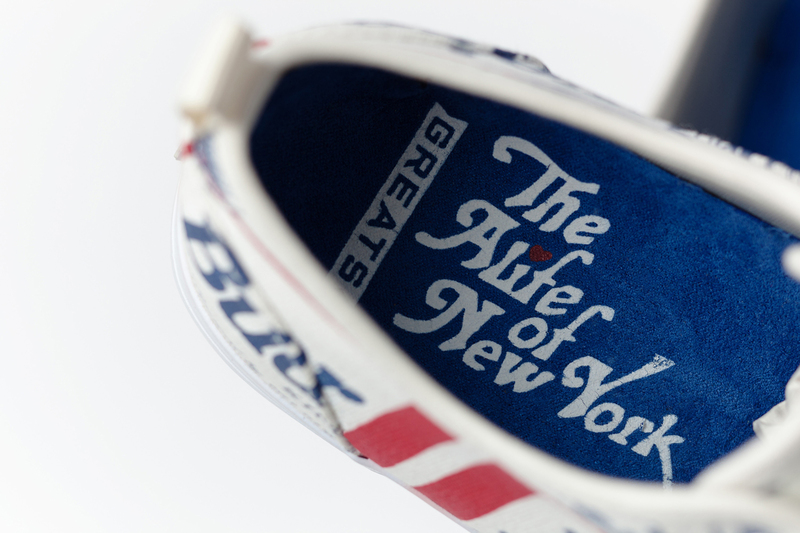 If so, look no further than this sneaker collaboration created by Greats Brand and New York footwear institution Alife. 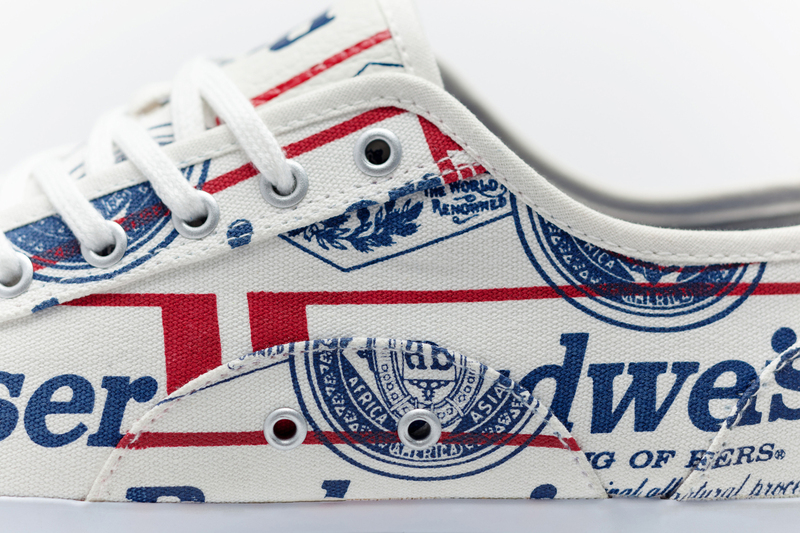 The project, which uses Greats' Wilson silhouette, dons Budweiser's recognizable logo via an all-over print on its upper. 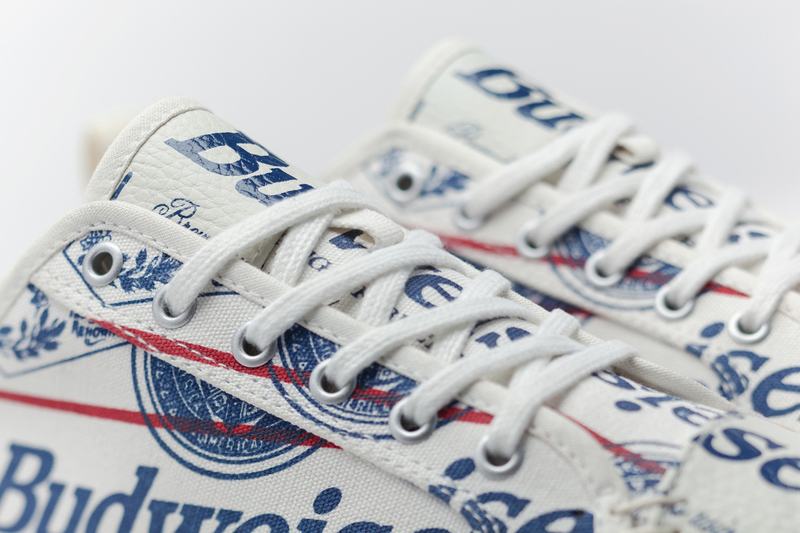 Alife has actually been down this road before, having created Budweiser shoes back in 2014. While the Budweiser x Alife x Greats sneakers pictured don't release until 2017, pairs are being distributed to VIPs at the Made in America festival in Philadelphia on Sep. 3.